Charleston grey is a well known cultivar of watermelon developed by Charles Andru at the USDA. It is a cultivar well known for its disease resistence to both fusarium wilt and anthracnose disease, making a hearty member of the genus Cucurbitaceae. 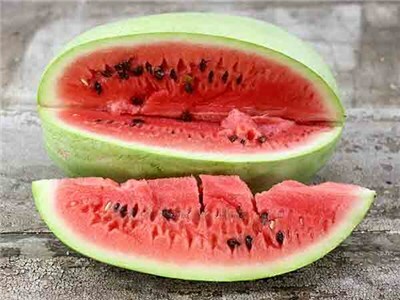 The current genome assembly is anchored into 12 psuedo molecules accounting for 96.16 percent of the predicted melon genome with 382 million base pairs.The annotation consists of 22,567 estimated genes.